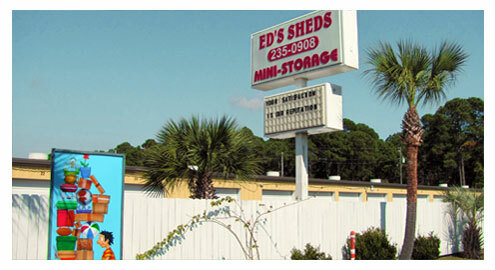 Ed's Sheds of PCB, LLC. 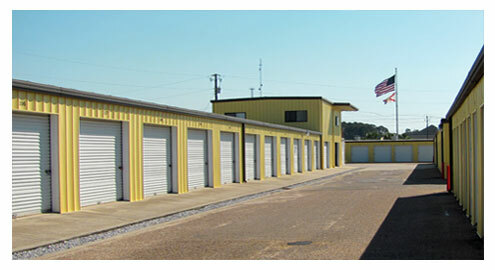 provides you with professional mini storage services in Panama City Beach, Florida. 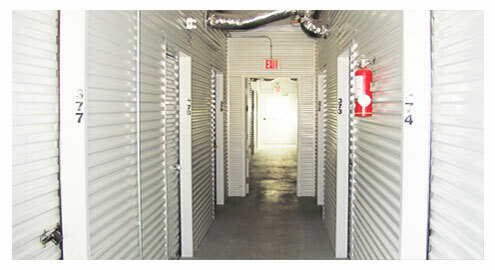 We offer residential & commercial self storage, units in both Regular and Climate Controlled. Locally owned and operated. 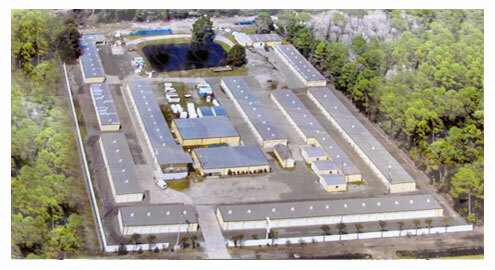 Committed to providing great service & dependability, we do all at an affordable price! 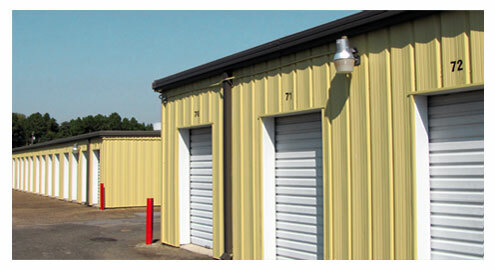 Regular & Climate Controlled units are available in various sizes to meet your different storage needs. 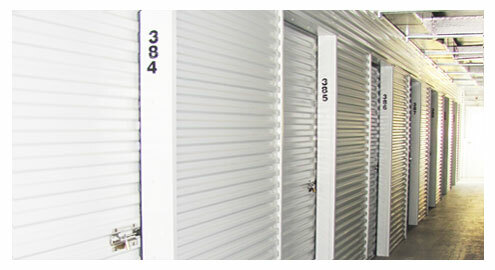 View frequently asked questions, find storage tips to make packing & storing your valuables a breeze. 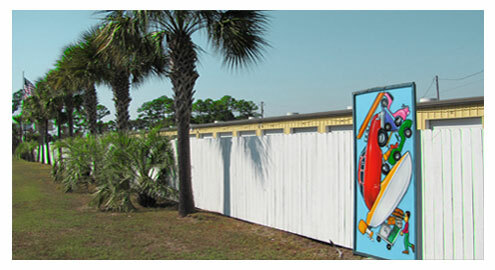 Ed's Sheds of PCB, LLC. 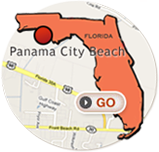 8224 Panama City Beach Pkwy. © 2010-2011. 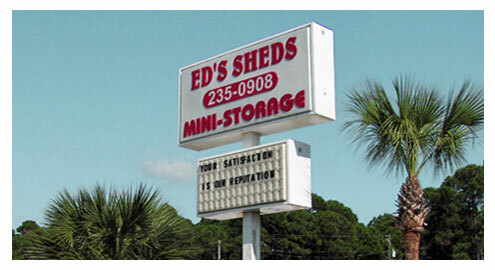 Ed's Sheds of PCB, LLC.